Library Memories | Does This Font Make Me Look Fat? 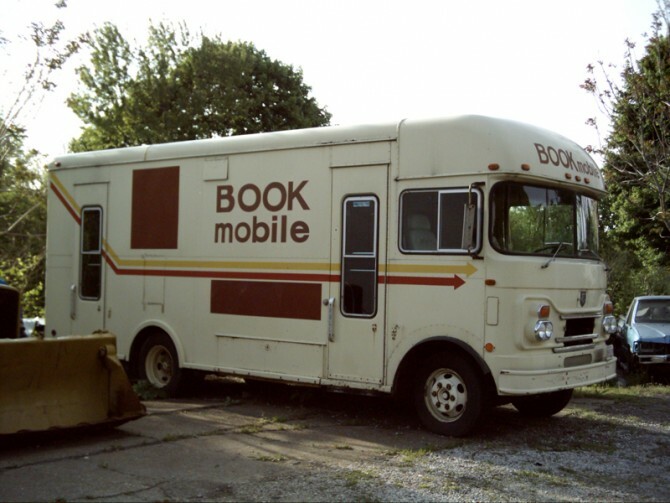 This entry was posted in Uncategorized and tagged bookmobile, public libraries by Mala Burt. Bookmark the permalink.